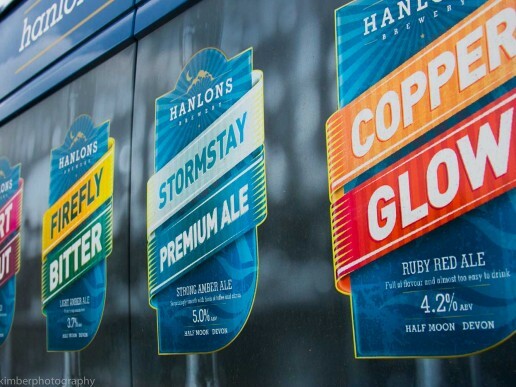 Situated in a beautiful location, off the A377 between Exeter and Crediton and only 5 minutes from Exeter St Davids, Hanlons Bar is the perfect place to sample the ales that are brewed on-site. Our fully-stocked bar overlooks the brewery floor and, as well as enjoying our beers, we serve locally sourced fresh food. 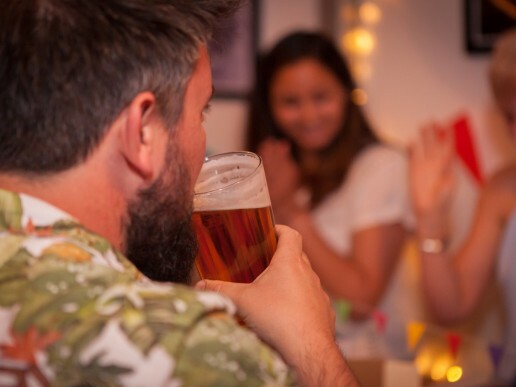 Our menus are designed to complement the beers and many of our dishes include our beers in the recipes. 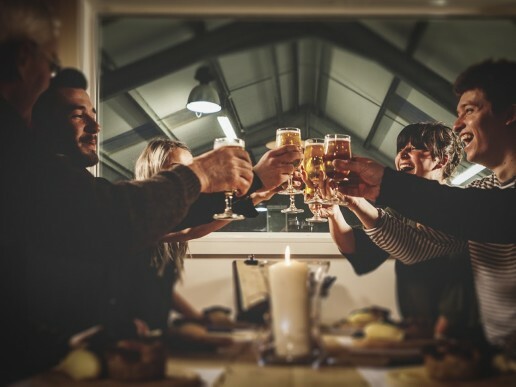 For larger groups we have the option to use the brew house where we can cater for up to 150 people on an informal setting.